Thomas Kindade, the acclaimed "Painter of Light"," has received numerous national awards for his works, including the Lithograph of the Year Award and Artist of the Year from the National Association of Limited Edition Dealers. His paintings and galleries adorn cities worldwide. 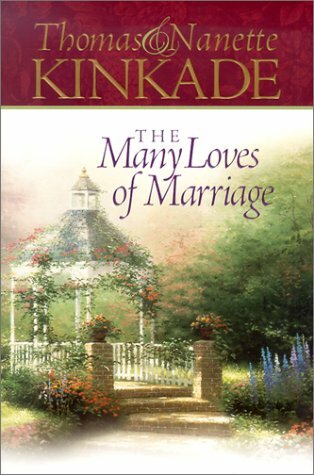 Thomas and Nanette Kinkade and their four daughters live in Northern California.